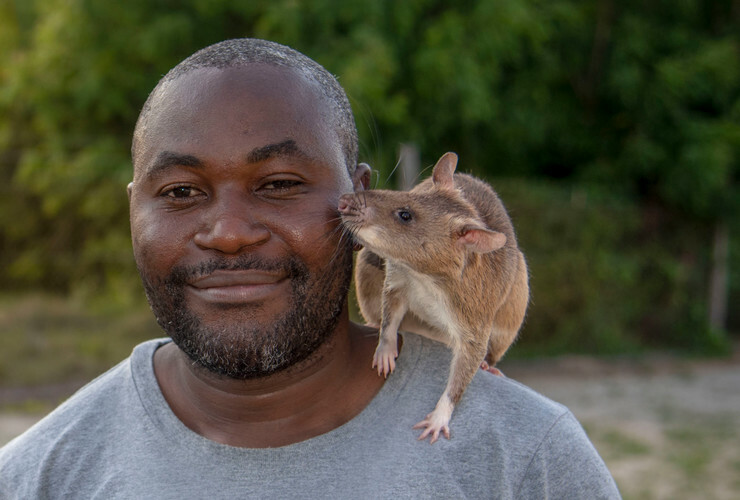 Magawa is one of the friendliest HeroRATs ever but once he gets to work he’s as determined as they come. Based in Siem Reap, Cambodia, Magawa sniffs out deadly explosives ninety-six times faster than conventional solutions. 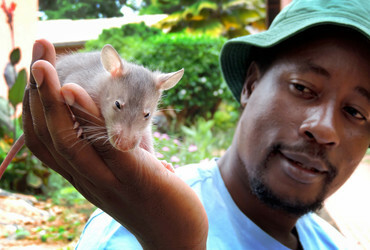 Carolina is a female Tuberculosis Detection Rat based in Dar Es Salaam, a mega-city in Tanzania. Carolina can search for TB in sputum samples 96 times faster than a lab technician. Adopt Carolina and help us to stop TB. Shuri is a staff favourite with a cheeky personality who brings a smile to the face of everyone she meets. Just a youngster, she has recently graduated from APOPO mine detection training with flying colors. 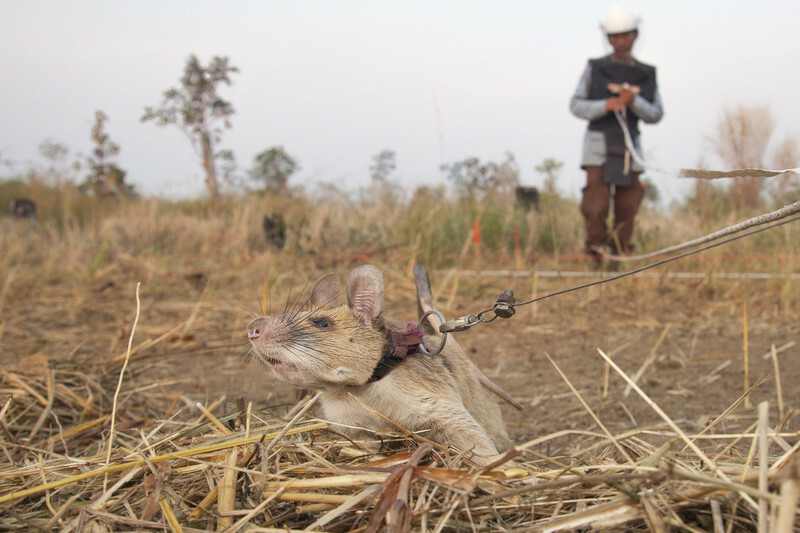 Magawa is a highly trained Mine Detection Rat or MDR for short. Magawa saves lives by using his remarkable sense of smell to safely sniff out explosives faster than existing methods. Cambodia is the world’s second most mined country in the world and Magawa is on a mission to protect local communities. 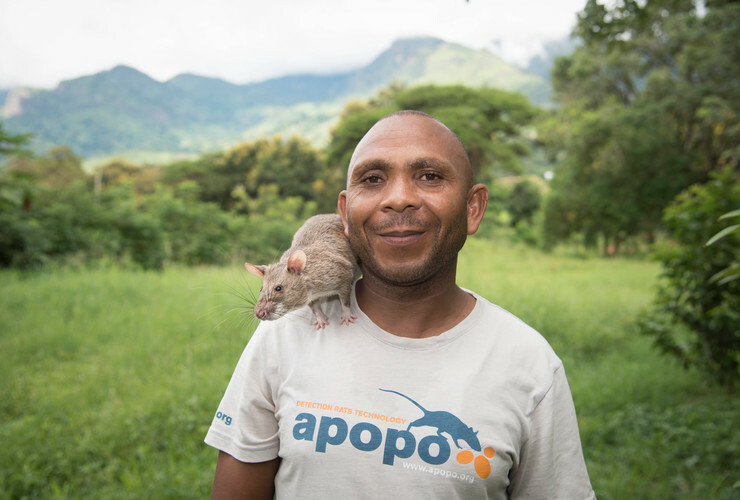 "APOPO’s HeroRATs detected my tuberculosis, they saved my life!" 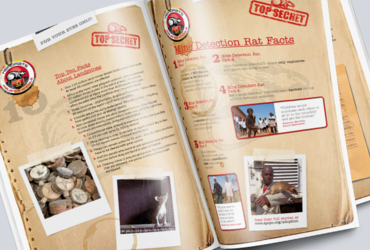 There are nearly 300 HeroRATs under our care. Your support ensures they're treated like the heroes they are. 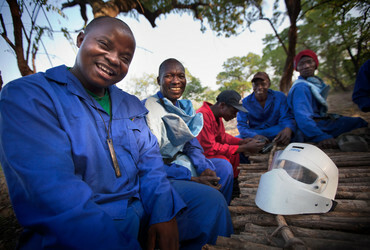 Landmines and tuberculosis kill. Your support enables people to live, work, and play without fear. 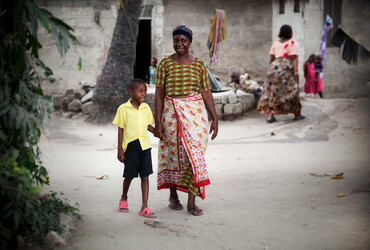 APOPO empowers people and communities. Your support helps create jobs and improves economic and environmental conditions. A digital ten page Welcome Pack stacked full of pictures, facts, figures, and quotes that will tell you everything you need to know. 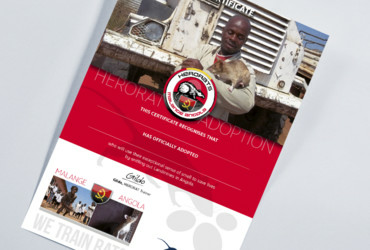 A digital certificate of adoption with your name on it. 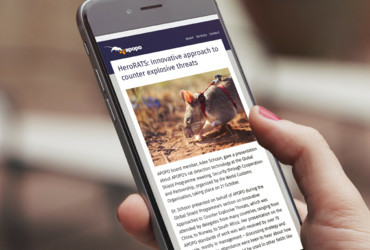 Monthly updates direct to your email inbox to keep you up to date with the latest news and information from the field. 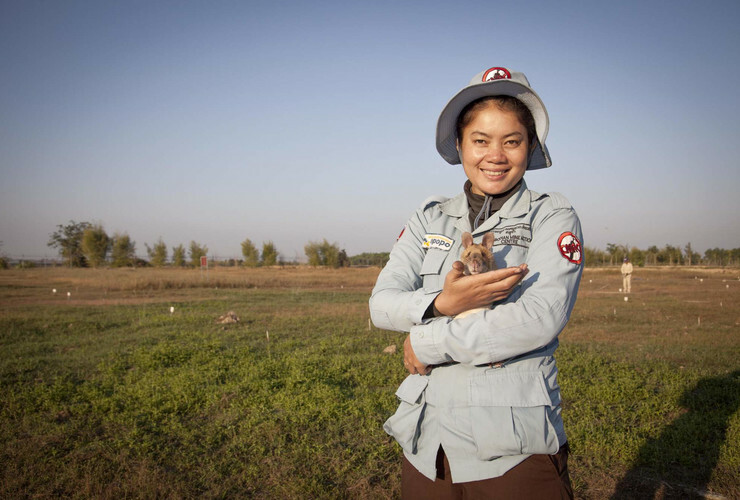 Need to find out more about HeroRAT adoptions?